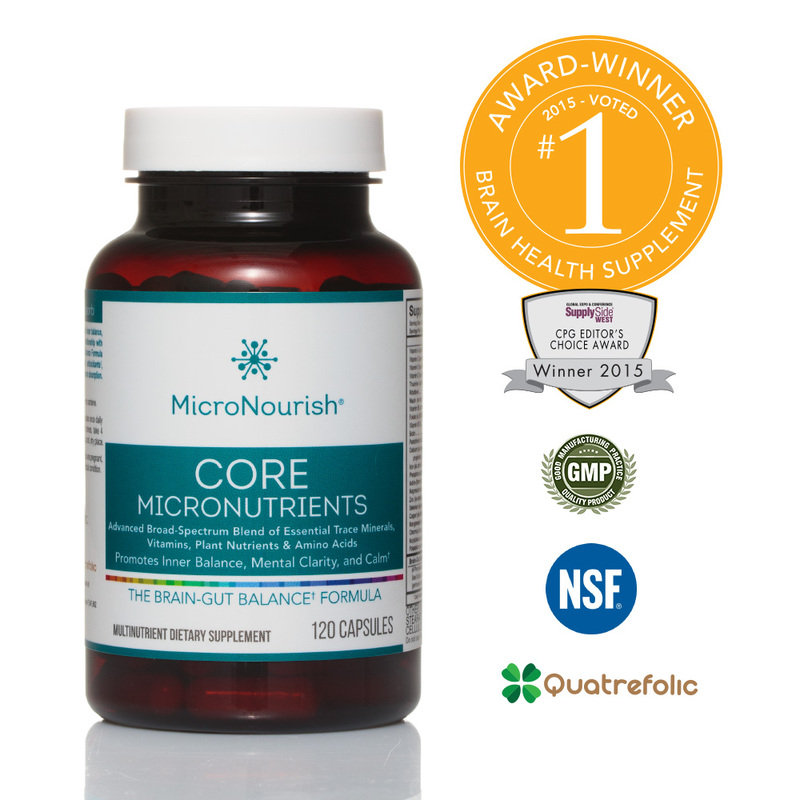 Superior nutritional formulas to support brain health and mood stabilization. 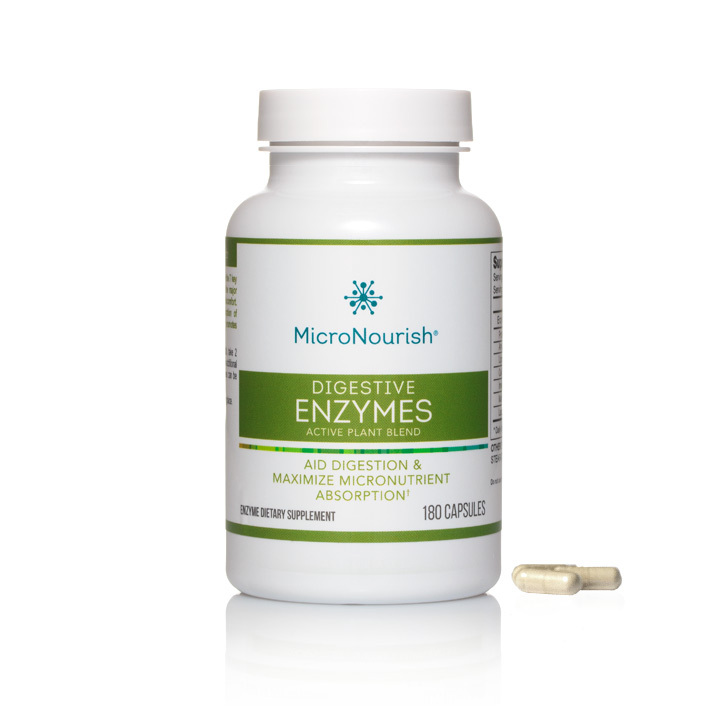 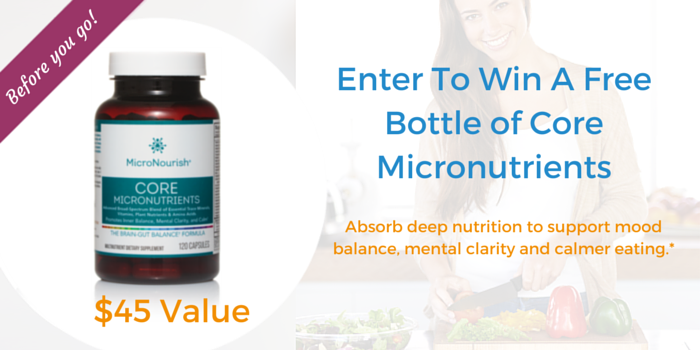 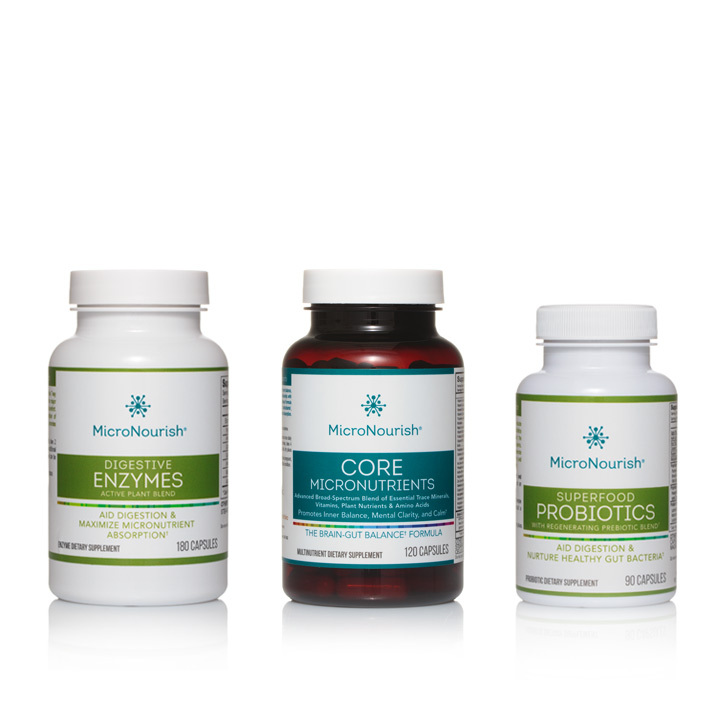 Start with the MicroNourish System Loading Phase to tackle micronutrient shortfalls fast, or choose the Monthly Kit to support daily equilibrium. 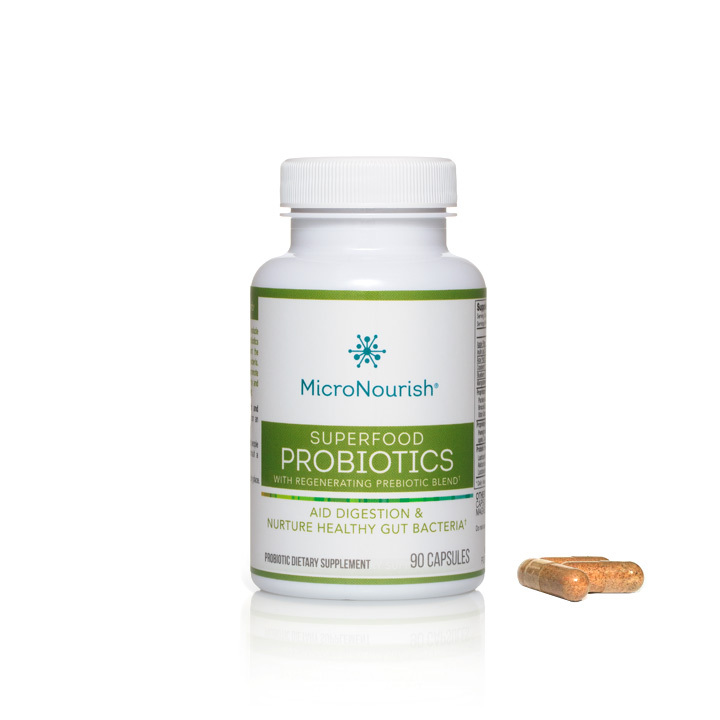 Wherever you begin, you are on the right to increasing your nutrient absorption, replenishing your gut, and rebalancing your life.